If you are hosting a WordPress site, you should always choose a good web host which offers quality WordPress Optimized hosting. 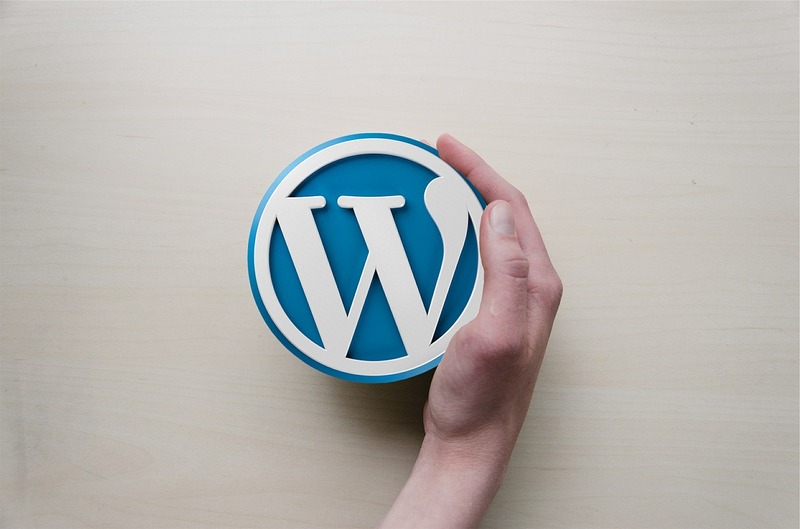 There are a lot of WordPress hosting providers, but very few of them provide excellent services to their customers. Speed: If your site loads faster then you will get good rankings in search engines. Both search engines & users love the sites which load quickly. Uptime: If your web server is down then your website will not open. It will send adverse signals to the search engines and may impact your site rankings. Security: The WordPress is an Open Source platform so you should protect your site from hackers and bad guys. Web hosting provider plays a significant role in security. Support: If you are not an expert or even if you are an expert, the time will come where you have to face the problem. Either way, you have to overcome the problem over yourself, or web hosting provider might help. Price: No wants to pay the higher price if you are not getting best service possible. You should always choose a WordPress web host who comes at the reasonable cost. I've tried a few web hosting services & came across top five good hosting companies. I have given the rating for each web host concerning above five good WordPress host parameters. So, I am pretty sure that you would able to choose your ideal WordPress web host just seeing this infographic. Mahadev Majaladar is a Software Developer, Digital Marketer and Professional Blogger. He writes at dmarketer.com and helps people to start a blog. Follow him on Twitter.